How do i make it easier to navigate my catalog? Will my customers be able to reach out to me? Does it matter what my business is all about? This catalog digest helps you with all that and more. It’s important for whoever is viewing your catalog to be able to easily navigate it and not spend too much time looking for what they need. 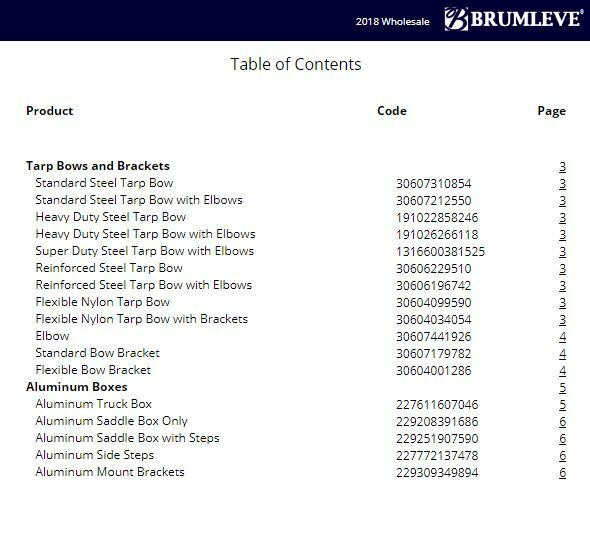 A table of contents with page numbers and product names can make the shopping experience for the customer much more enjoyable and stress free. Not only is having a TOC a great way to make a shopping experience smoother, it may help the maker of it as well. If in the future you wish to edit your catalog and add certain products or remove them, the table of contents you made will help you do all this faster. Also having a Table of Contents may also show that you are more professional to the people viewing your product offering. Your customers, whether it’s a single individual or a store you are supplying, need to have easy access to your contact info. Make sure to include it either on the first few pages of your catalog or potentially at the end. “I found Catalog Machine through the Shopify App Store and immediately began working on our company industrial tools catalog. 2 weeks later I had an extensive 179 page tools catalog filled with hundreds of products that my sales team and customers could use immediately. Something I was dreading became a fairly simple and enjoyable process thanks to Andriy and Catalog Machine! 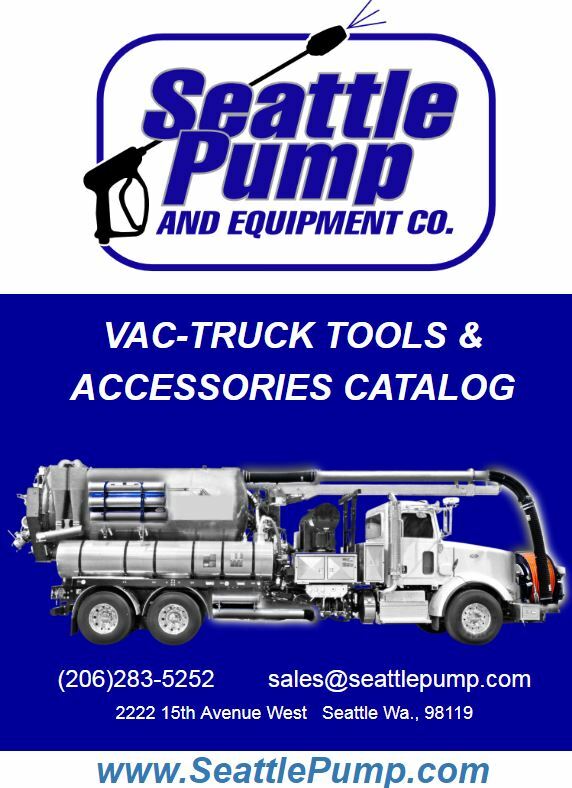 !”- Cole Childers, Seattle Pump & Equipment co.
One of the pages from your catalog can show your vision, how your business started off and what it is that inspires you and everyone involved to keep going with it. You shouldn’t be afraid to self promote. Effective storytelling will get the customer engaged. And since you’re marketing your product and business with the catalog anyways, you shouldn’t hesitate to let the customer know a bit more about who they are buying from. Optimizing your E-commerce Ad Channel practices, and your customer’s checkout experience. 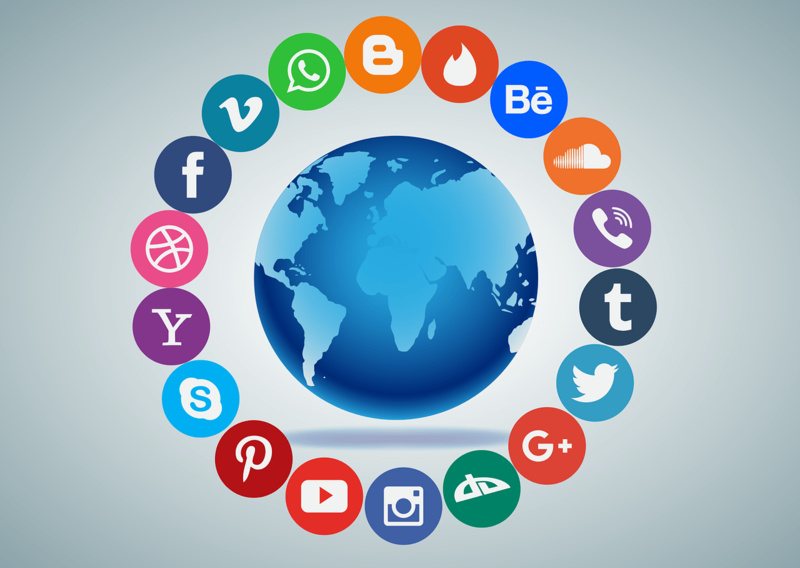 Which social media platform is best for your brand and how do you reach the maximum amount of people with it? What are the reasons for your customers abandoning their shopping carts? There are so many options for where you can advertise your business. Facebook, Amazon, Google and many others are available, and may be hard for the average person to figure out in terms of optimization. Both Facebook and Google can be very competitive for getting what you want out of the advertising done, as grabbing your audience’s attention may be challenging at times due to competition. There is a difference though, as your brand can be discovered randomly on Facebook while it’s more likely to be researched on Google. Both tend to be expensive options for raising brand awareness. Amazon on the other hand has a better ratio in terms of spending on advertising versus the return mostly. They are a newer player of course when it comes to advertising on their site, which may lead to some negative aspects like limited ad space. But one can see why it would be lucrative to actually advertise where people come to MAKE their purchases. 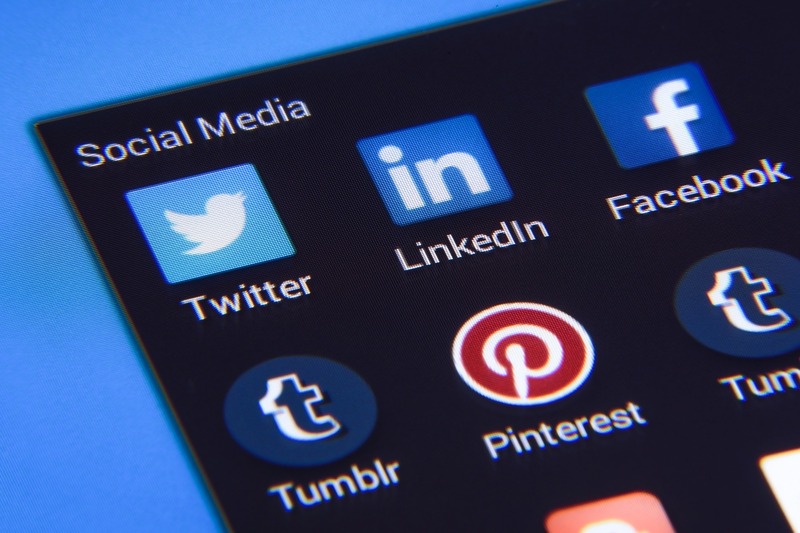 Facebook, Google, Amazon: Which Ad Channel Is Right for Your Brand? When shopping online, people tend to change their minds much easier than if they filled up an actual shopping cart with items and were near the checkout line at the local grocery store. There’s less commitment needed when shopping online and the consumer feels this. Here are the top reasons for why customers abandon their shopping carts. After looking through this, make sure to streamline! · Show the multi stage shopping process to the shopper so they know what they’re doing and what’s coming. · Don’t force them to register. · Make order modification and back buttons available. Author Vlad PerevalovPosted on May 8, 2018 May 13, 2018 Categories eCommerce, Features, MarketingLeave a comment on Optimizing your E-commerce Ad Channel practices, and your customer’s checkout experience. Digital Catalogs – The best product marketing and sales tool for small businesses and online stores. Why is a digital catalog one of the best marketing ideas for small businesses? Competition is immense for small and online businesses. Every entrepreneur and owner spends their days looking for the advantage, the best tool, the unique selling point, the way to reach and convert their customers better and quicker than their competition. Well we think we’ve found it and if you read on you’ll realize why digital catalogs are one of the best product marketing and sales tools for business and eCommerce. It’s a magic bullet – you reach millions of people instantly, create an amazing reader experience for your product or service and can quickly update, customize, and tune on the fly to sell more and more to different groups on different channels. Only a short few decades ago, home shopping was through printed brochures and mail order catalogs. Online shopping changed retail almost unrecognizably. The high streets changed, the top brands adapted or vanished and many small e-commerce businesses were born, some of them now as large as their historical competitors. Online shops have become a cheap, flexible way for a small business to sell product or services. However the product catalog hasn’t vanished. Indeed it’s experiencing a revival. Print catalogs were a dominant marketing tool only a few years ago, the benefit of the product catalog is undeniable. Digital catalogs are the modern alternative, offering distinct benefits when compared to, and used alongside websites and social media networks. They are today’s must have marketing tool. In print the number of catalogs mailed in the US actually increased in 2013 to 11.9 billion and major retailer J C Penney, who withdrew their mail order home goods catalog three years ago, has decided to relaunch this avenue of marketing. Their chosen focus, interestingly is to gain orders from existing customers rather than new; ease of conversion perhaps or seeking larger repeat orders as trust is gained. Author Andriy SoloveyPosted on May 12, 2016 Categories MarketingLeave a comment on Digital Catalogs – The best product marketing and sales tool for small businesses and online stores. Increase sales and market your small business with a cost effective online product catalog. Your catalog – What, Who and Why? Your business is design, manufacture, service or retail. You could be a Shopify, Etsy or eBay seller. 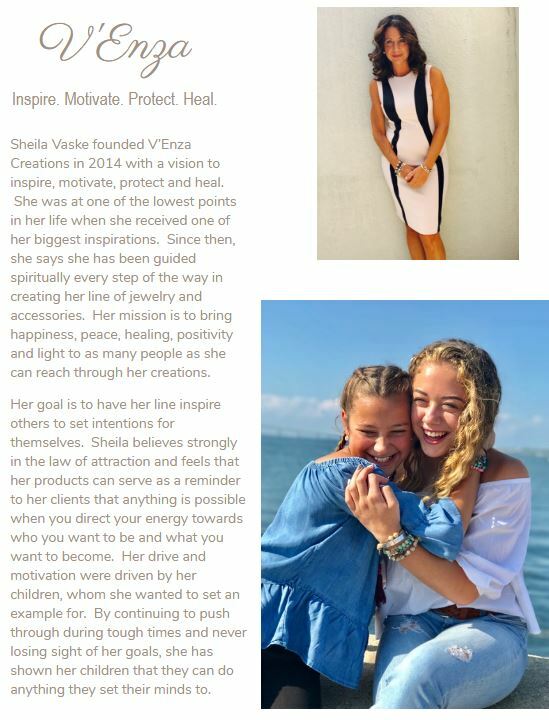 You have products or services you need to sell, online, offline or both, and you are asking the question – How do I create myself a successful product catalog? Not just an aesthetically pleasing or comprehensive but a powerful sales tool which delivers critical conversions and products sales for your business. We aim to answer that for you with seven effective steps to producing a product catalog which will entice and reach even the most passive of customers. Consider three elements as you start your catalog creation journey…What, Who and Why. What are your products or services, how well do they fit to an informative or promotional style? What is the best way to present them, what level of information and sale nudging is needed and what are your industry “norms” or your competitor approaches? Informative catalogs may be more suitable to employees, experienced buyers and professional services. Promotional style, sales oriented, bright and engaging pages are more applicable to product sales, consumer services and attracting new buyers. Which of course brings us onto the audience; who exactly are your customers or buyers and what do they expect? What works in your marketplace and why? It’s ultimately critical that a product catalog is tailored to the product buyer, as any mismatch will jeopardize sales hugely. Consider timber sales. The experienced business or trades buyer needs only to know wood type, dimensions and price. The home DIY enthusiast, amateur builder or crafter needs to know which type of wood is more relevant or suited to their project and why. The former, an experienced B2B buyer needs a simple, easy to use, even tabular layout to quick find their requirements, price and order. The latter, a consumer buyer, wants to know the properties of each type of wood, how long it will last and may be engaged by quick DIY guides, tips, information about complementary wood care products. Answer the why, the “What’s in it for me?” for your buyer, matching your product or service to their needs and answering any questions, overcoming any objections and your “sale” is made. Fulfilment of need – they require materials, lighting or furniture. 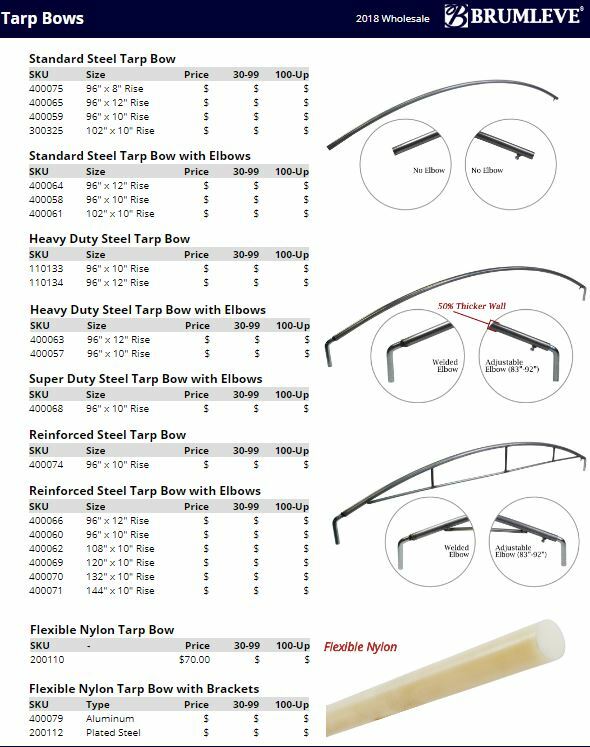 The catalog should be factual, include dimensions, price and key information. Problem resolution – the product may need to be a certain size, shape, color or fit for an existing project. Think space saving storage or furniture design for owners of smaller or city homes, explaining how space can be maximized by each product will convert the sale. Satiation of desire – the buyer strives to attain a lifestyle or gain pleasure from a purchase decision, a beautiful room or home. Allow the buyer, through the product catalog, to visualize themselves or their home with a certain style to win them over. Money – getting better value or saving money is of course a massive motivator for purchase decisions. The product catalog can emphasise price, old price/price reductions, value for money and feature top sellers, deals and discounts. With good understanding of What, Who and Why we can move to answering How to create myself a successful product catalog.